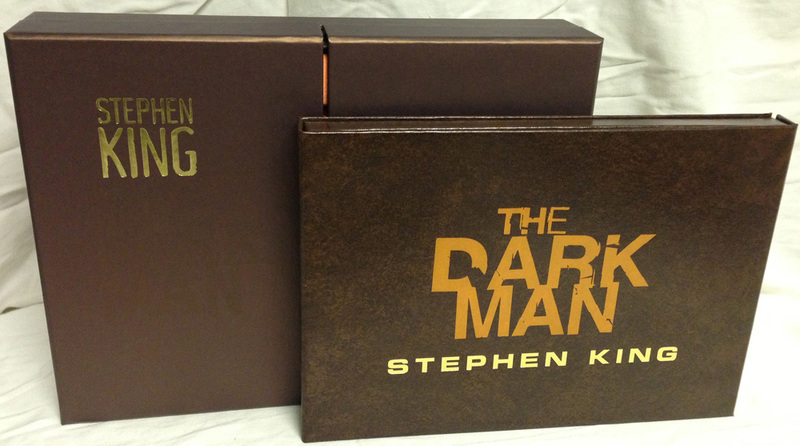 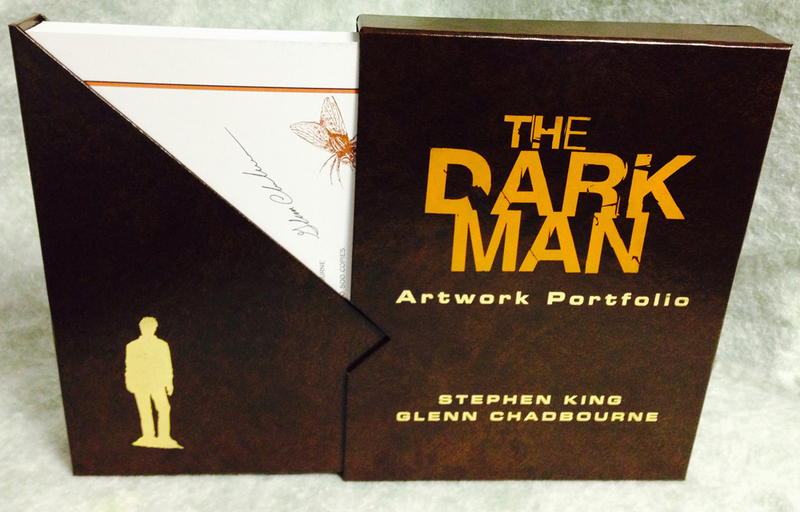 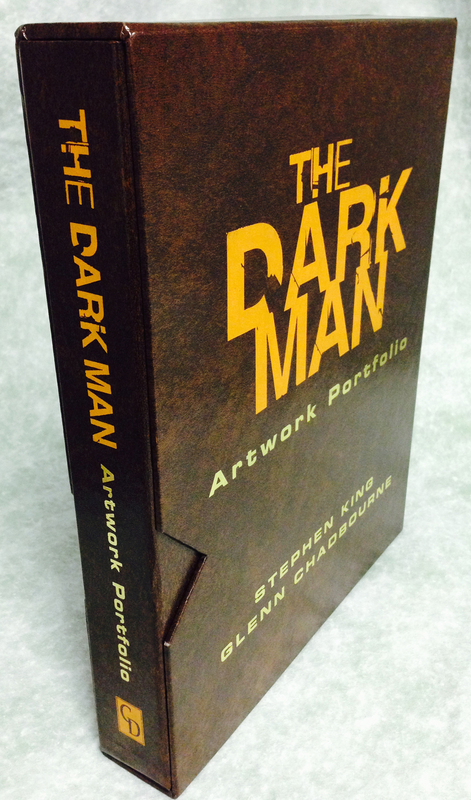 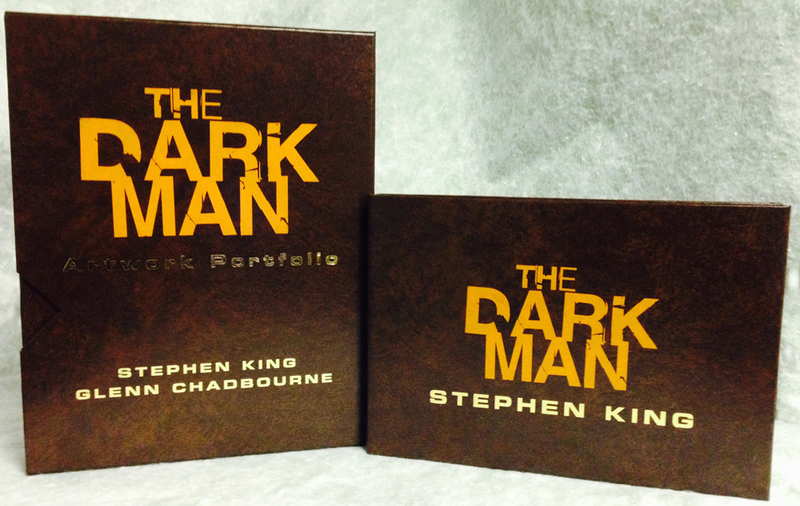 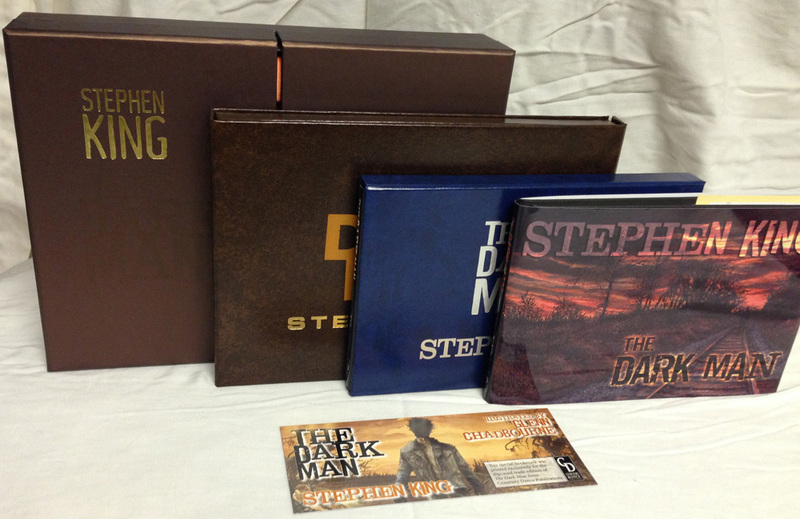 Here are some photos of the Deluxe Limited Edition and the Deluxe Lettered Edition of The Dark Man by Stephen King, published by Cemetery Dance Publications. 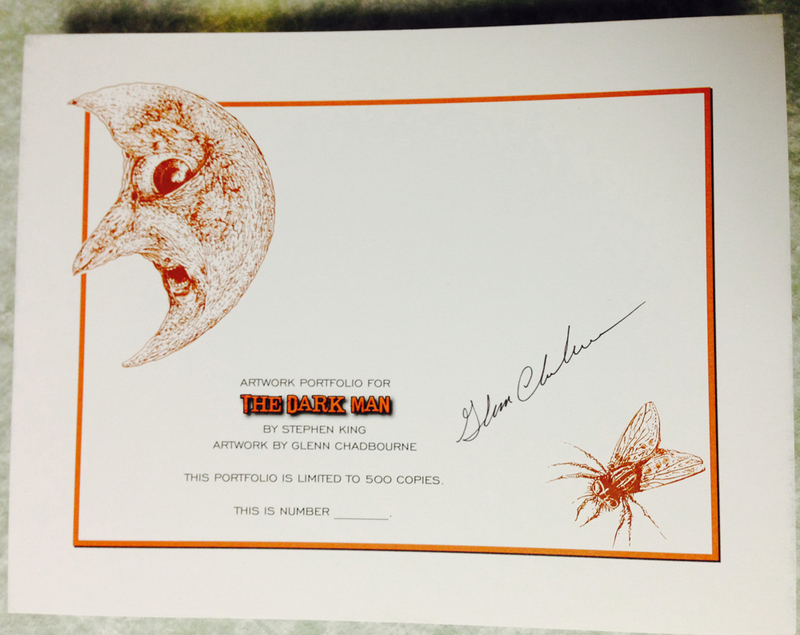 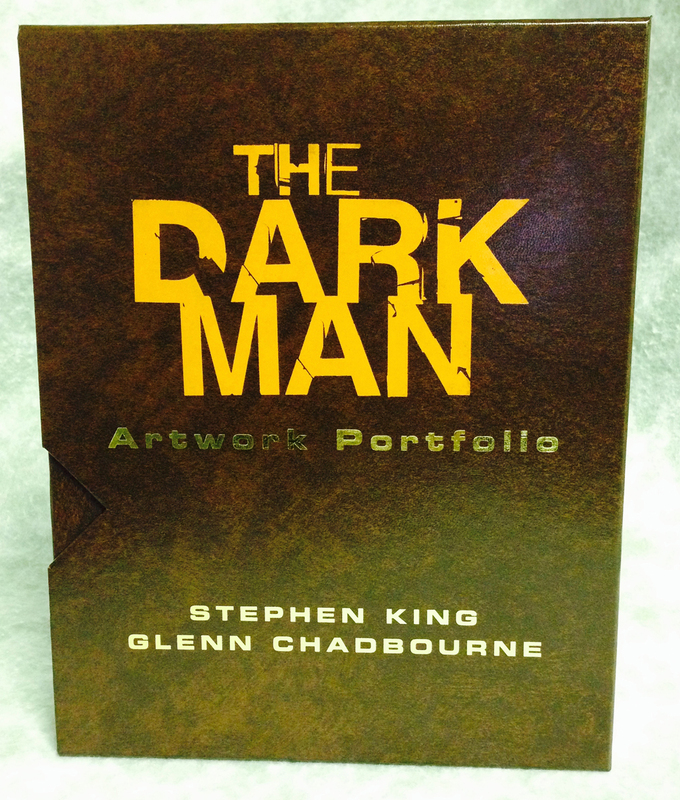 Each copy of the Lettered Edition includes a hand-drawn Dark Man illustration by Glenn Chadbourne that was tipped into the front of the book. 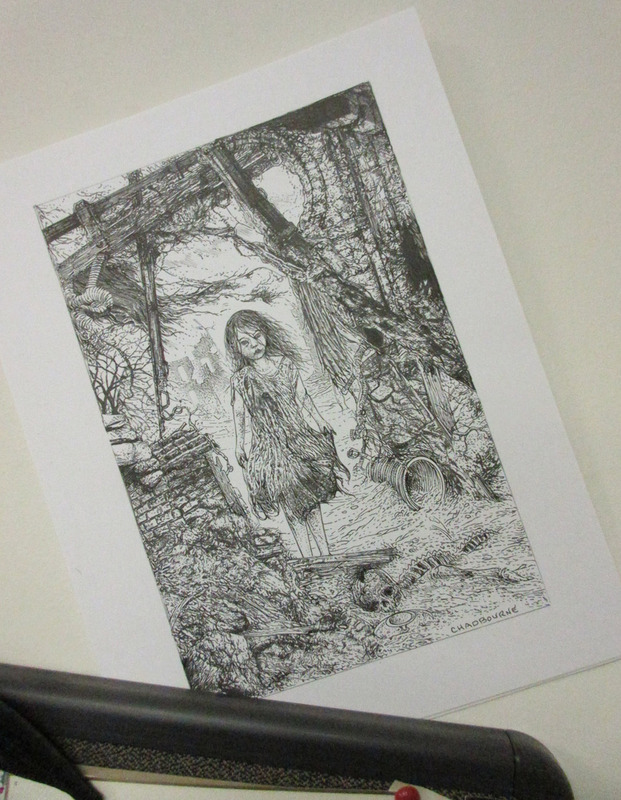 You can see some samples in this post. 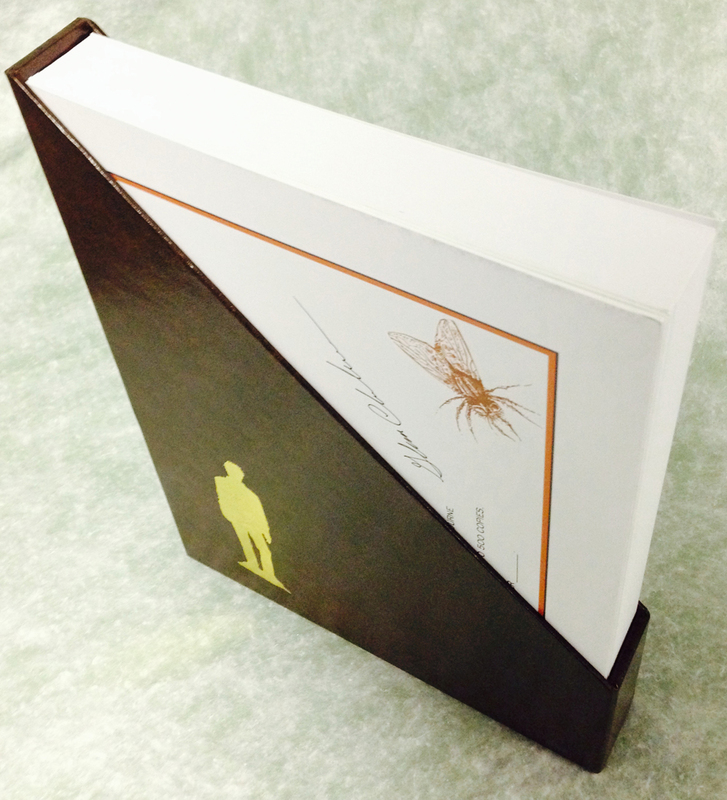 In addition, you can watch a very short video demonstrating how the Lettered Edition box opens in this post.